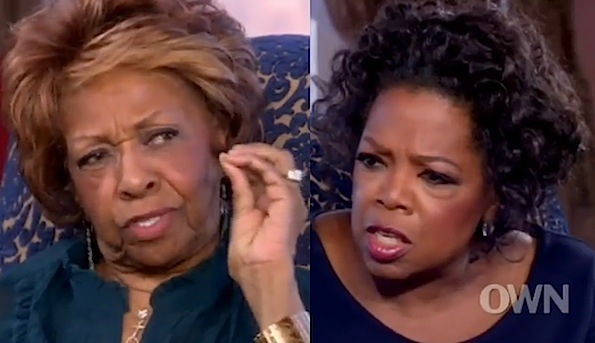 Oprah Winfrey asked Houston about it on OWN’s Next Chapter in a less elaborate but equally honest line of questioning, and Cissy still made it clear that she disliked the very idea of it. 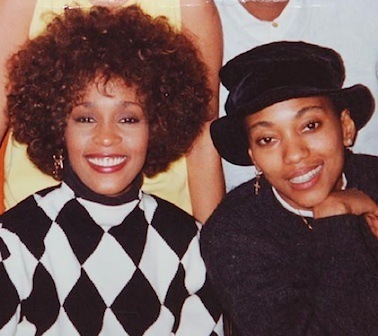 Oprah: Do you believe that Whitney and Robyn were in a gay relationship? Cissy: I don’t really know. I didn’t particularly like her. Oprah: What didn’t you like? Oprah: Would it have bothered you if your daughter, Whitney, was gay? Oprah: You would not have liked that? Oprah: Not at all? You wouldn’t have condoned it, or…? 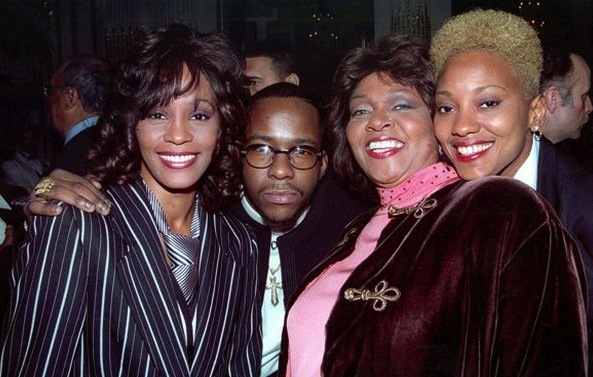 Oprah: So were you happy when Bobby Brown came into the picture?